The Sports Hall is located on the lower level of the centre. 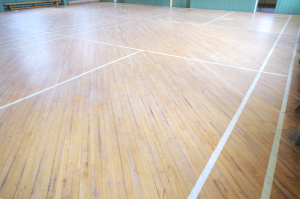 A large Sports Hall, with hard wood floor with badminton markings. 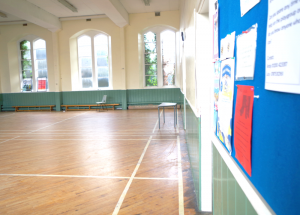 This room is used for activities such as Judo, Badminton, indoor football and exercise classes. 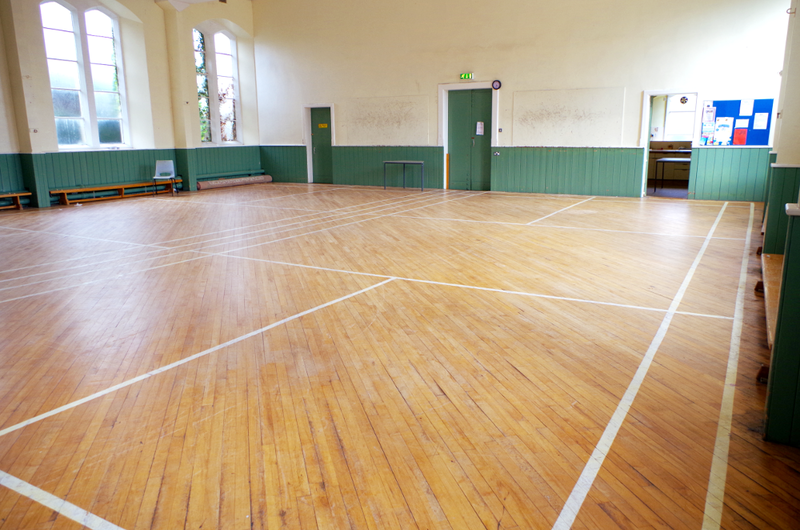 This Hall is warm, clean and equipped chairs, tables and basic kitchen facilities, so is also well suited for children’s activities such as toddler play groups and Beavers/Cubs/Brownies/Guides. 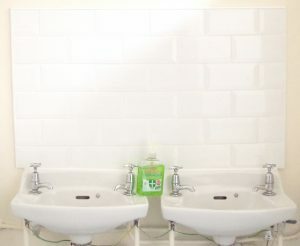 This room has access to a large but simply equipped kitchen and clean bathroooms. 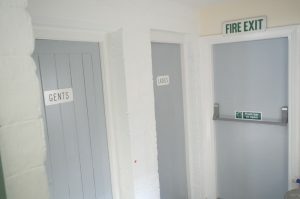 The room is accessed from the lower entrance off York Street, which does not yet have a ramp / disabled access. Room size approx 15 X 15 metres. Contact the Office for a quote for regular/multiple bookings or Full Day events.